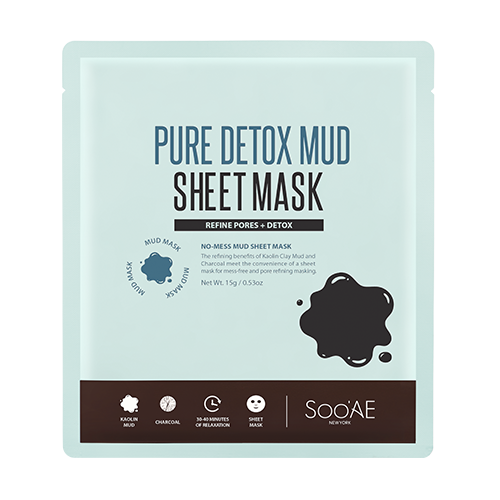 Pure Detox Mud Sheet Mask - FROM K-BEAUTY TO GLOBAL LIFE STYLE:: Beauty on the Go! 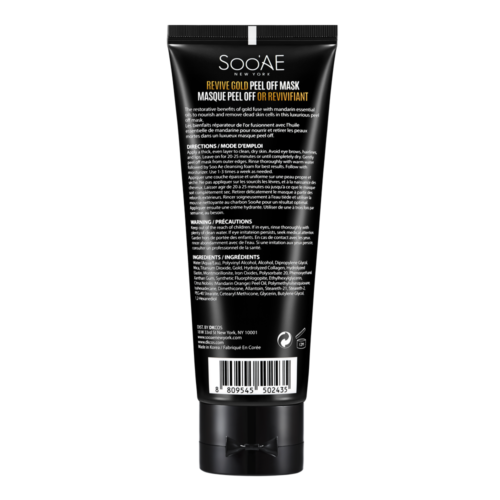 Looking for mineral enriched clay mud mask without the mess? This mask gives you the convenience of sheet mask with power of a traditional mud clay mask. 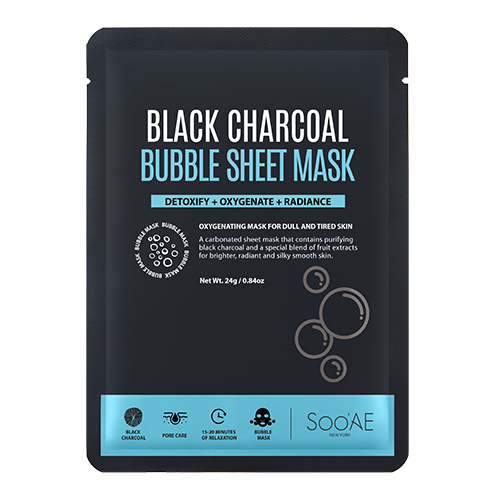 Kaolin Clay and Charcoal effectively removes impurities and exccesive oil without drying your skin. 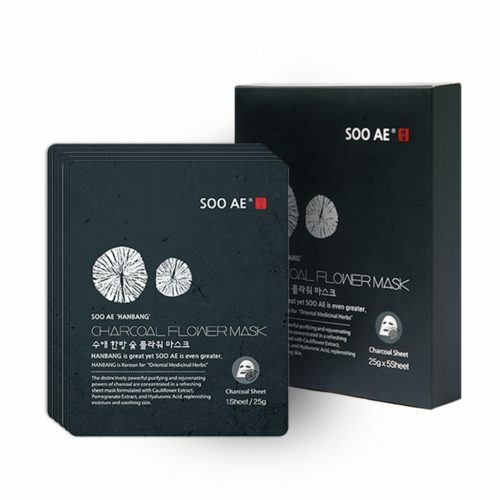 A special blend of fruit and botanical extracts, including Honeysuckle, Grapefruit, Blueberry, Blackberry, Hottuynia Cordata, and Portulaca Oleracea, help to effectively soothe, brighten, and revitalize the complexion. One use instanty makes skin look clarified, healthy and refined. This mask really made my skin feel clean and tight after use. The necessary time required was quite long, but after 35 minutes my skin really did feel different. 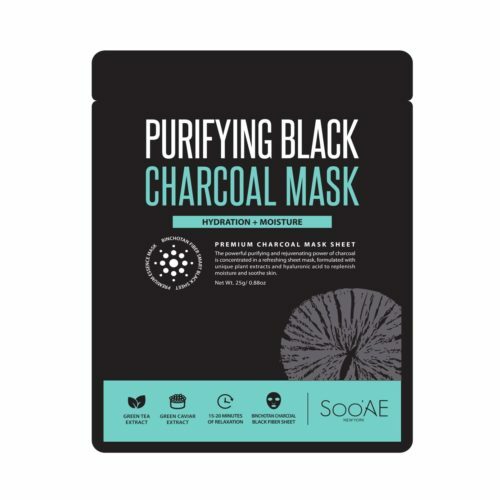 I absolutely recommend this mask! 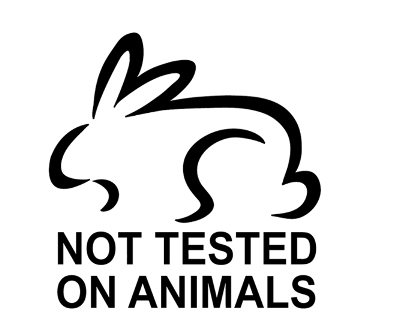 Mess-free, no strong scent, amazing! 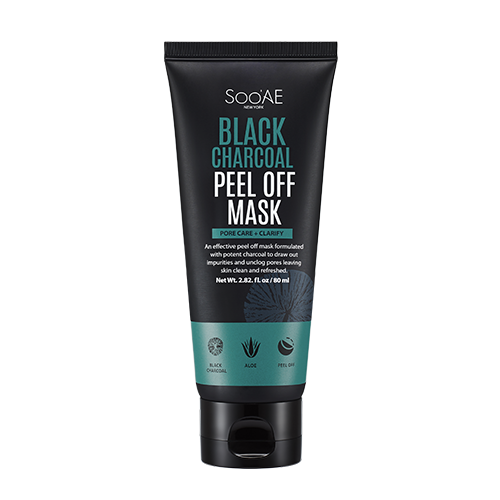 This was a really good mask, I agree with Ericka the time was long but afterwards my skin feels really soft and smooth. I will be using this mask again. 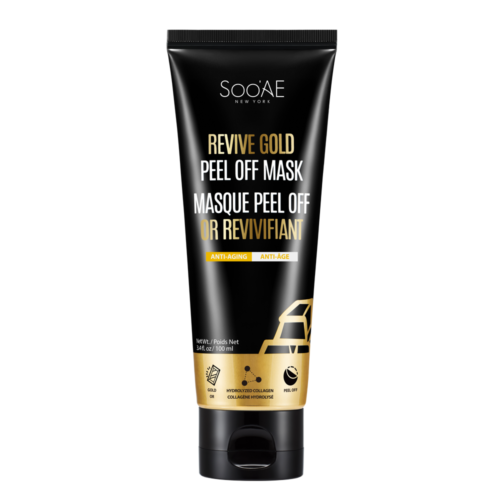 I really enjoyed using this mask! My skin felt refreashed and clean. I kept the mask on for 40 mins and passed the time by listening to music with my earphones and relaxed. 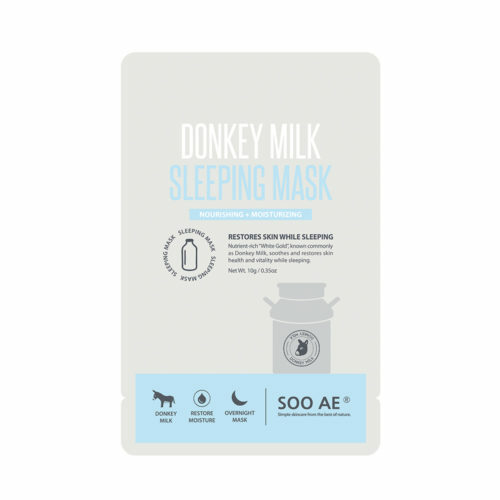 I highly recommend this mask!! This mask left my face feeling super clean, gosh I love it. It is great for relaxing and refreshing your skin.